Let's read Gabo´s short stories in an enjoyable environment with delicious afternoon snack! We start with ‘One of These Days’ is a short story by Gabriel Garcia Marquez.Firts short story to be inlove with this author of The Nobel Prize in Literature Protected content . 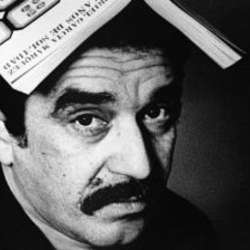 Gabriel García Márquez who pushed the Latin American narrative to the forefront of world literature with novels and short stories. Read this short story and explore this legendary and mythical life-cycle of the town of Macondo with this beautiful short stories series!